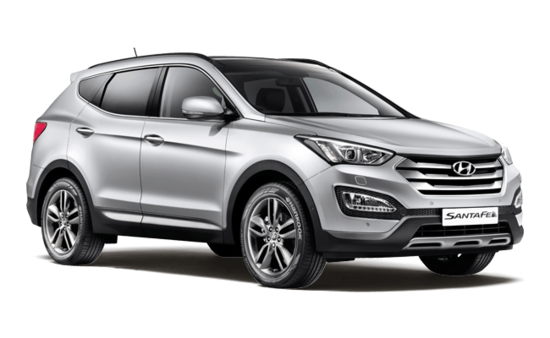 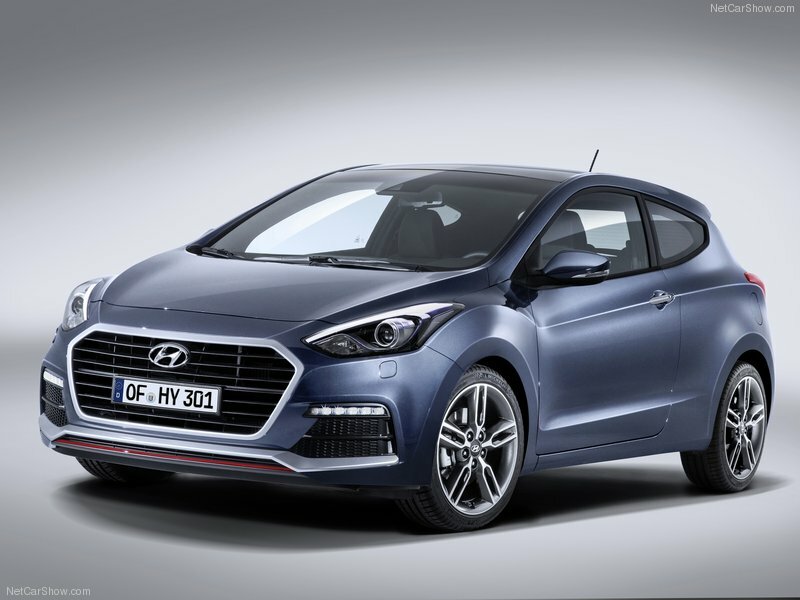 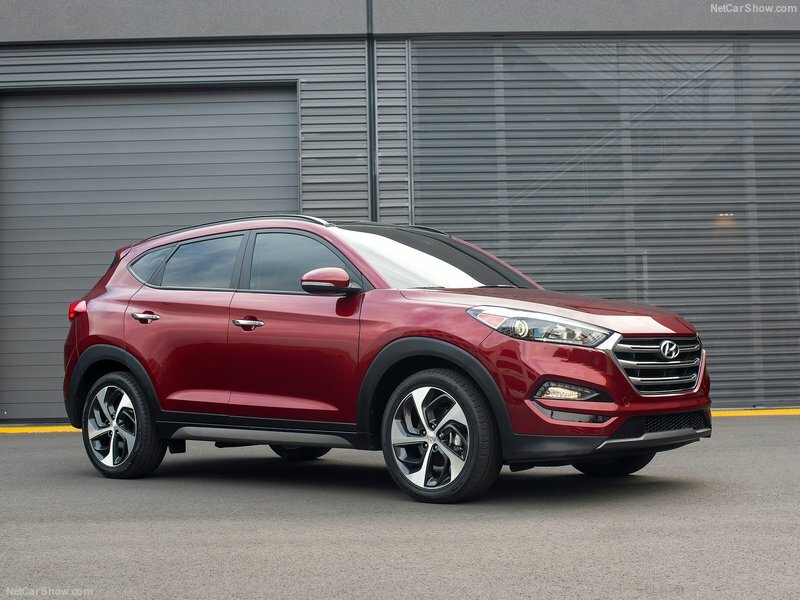 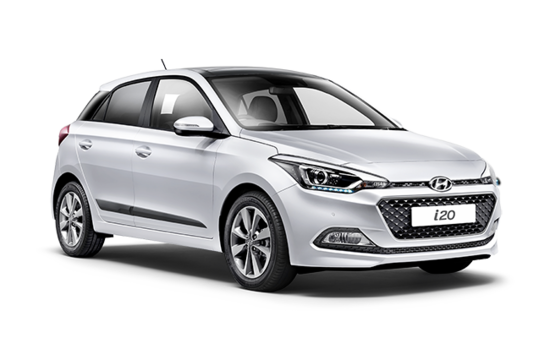 Hyundai DDS Car Sales - DDS Cars - Tax Free & Tax Paid Cars for the Forces & Diplomatic Corps. 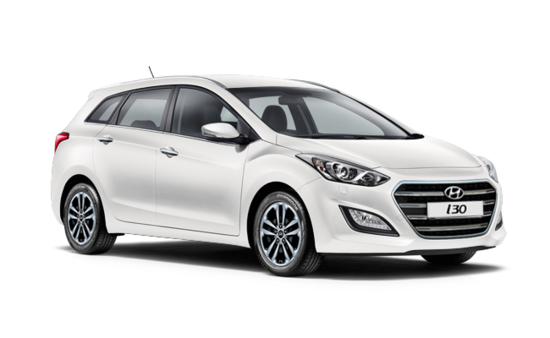 Welcome to Hyundai’s new way of thinking. 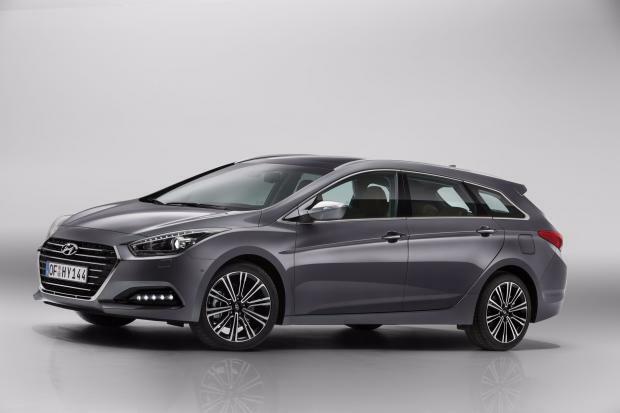 It’s bigger, smarter and driven by the desire to share stylish, high quality and efficient vehicles with everyone. 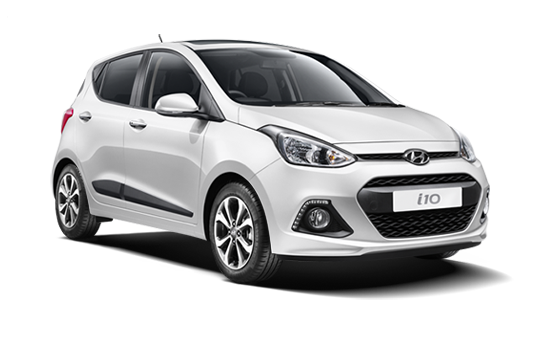 To order your Hyundai, apply for finance, or visit the Hyundai UK website click a link below.